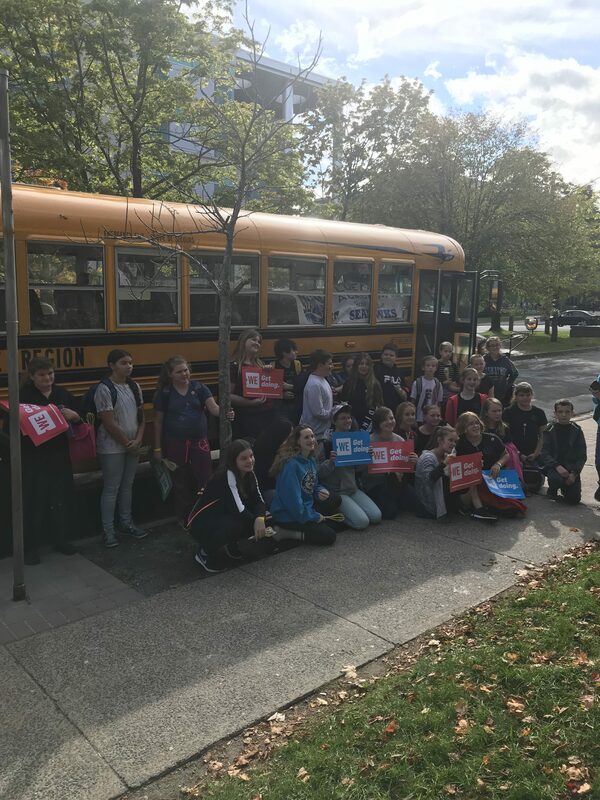 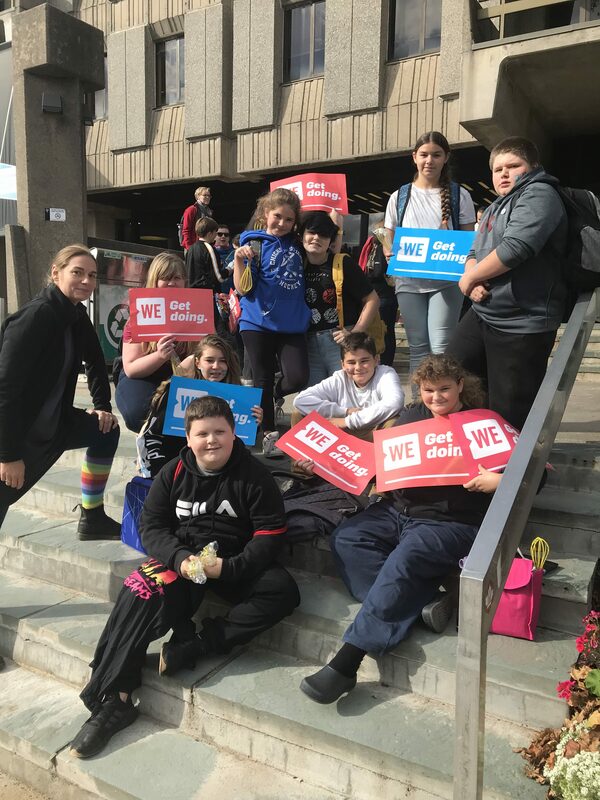 Students from Chester Area Middle School, Chester District Elementary School and Bluenose Academy attended the WE Youth Empowerment Event in Halifax on Monday. 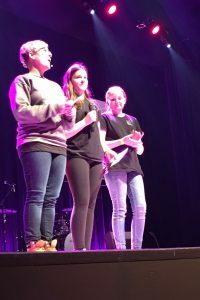 It was a celebration of youth whom make a difference in their local communities and globally. 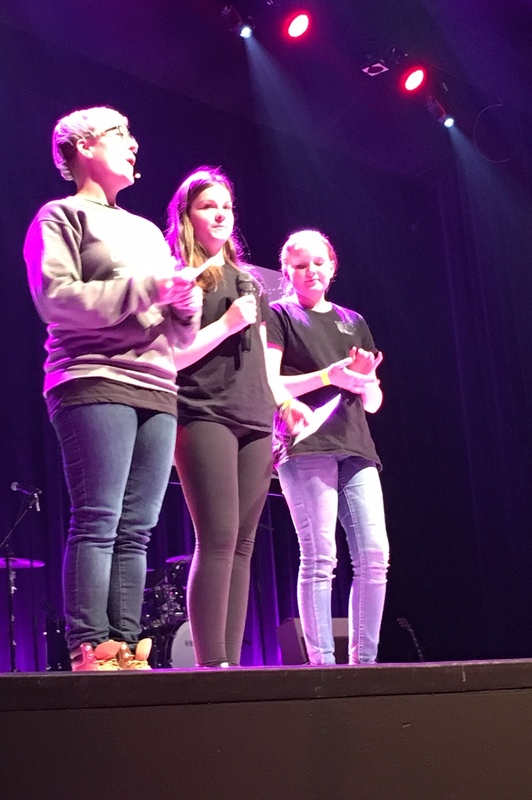 It motivated and inspired youth to be change makers and that even the smallest kind act makes a big difference. Chester Area Middle School and Bluenose Academy Social Justice Committees have teamed up to raise $10,000 to build a school in Haiti through WE Schools and will continue to fundraise this year to meet their goal. Contact the schools if you would like more information.